This is one of the most impressive aspects of Crossfit. 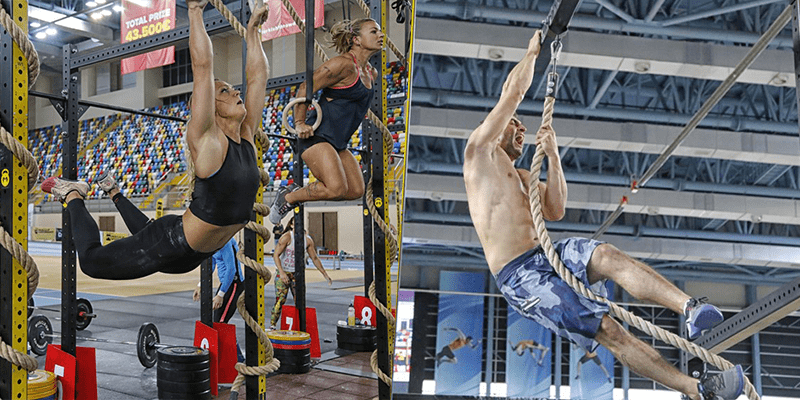 Of course, a WOD is competitive, but every single workout is also about helping EVERYONE involved to improve and work on their fitness together. 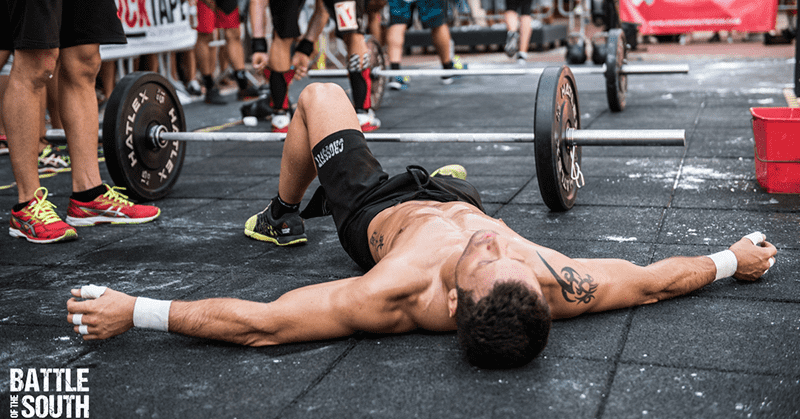 You see this same mentality at every level of Crossfit, from events at The CrossFit Games right through to a first-time tryout class in a box.